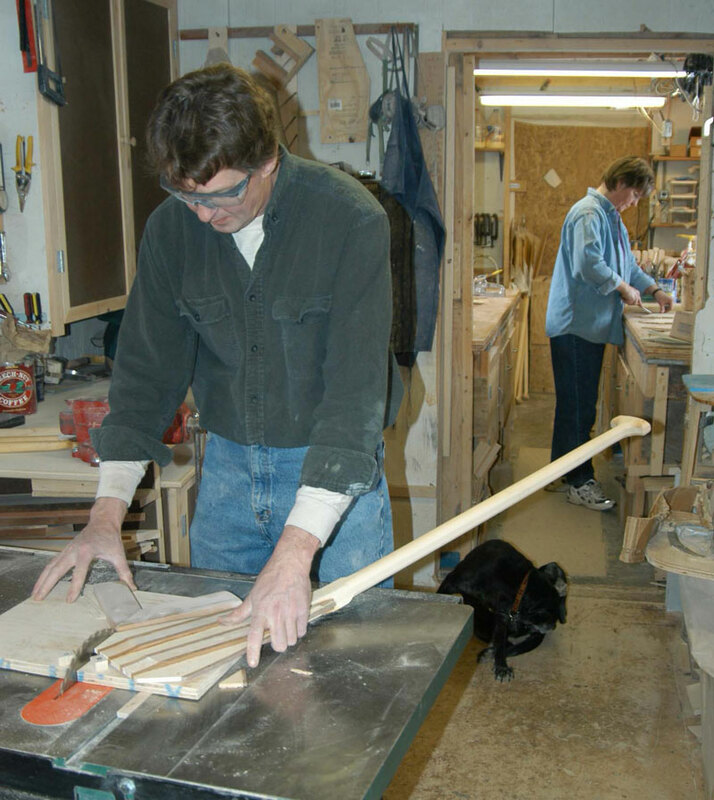 FoxWorx started as Camp Paddles in the late 1960's by Al and Joan Camp. 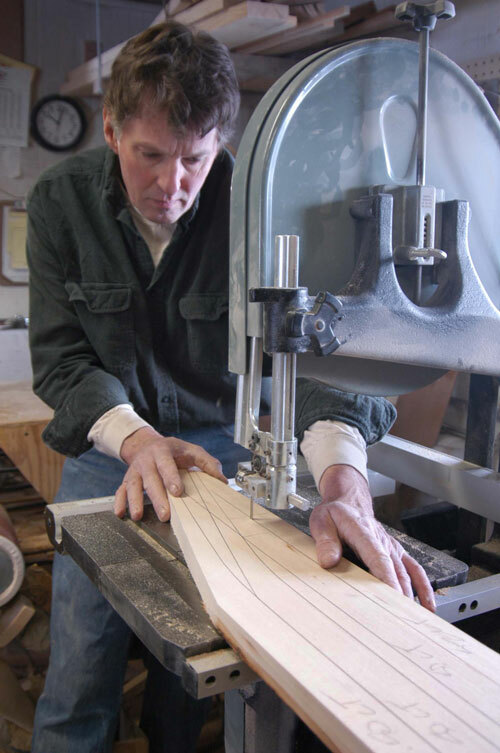 Al was a marathon canoe racer and built his own racing canoes and paddles. He then started selling them to other racers. We (Dale and Bev Fox and our sons Liam and Andy) bought the business in 1996 and moved it to Bainbridge. 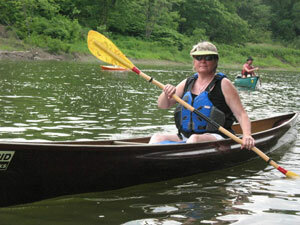 I started my interest in canoeing in the early 70's when I worked at Grumman's Canoe assembling aluminum canoes. 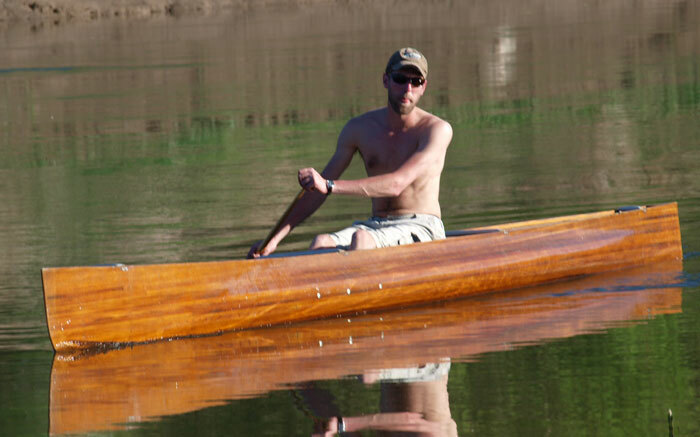 I began flatwater canoe racing at that time and raced for many years. 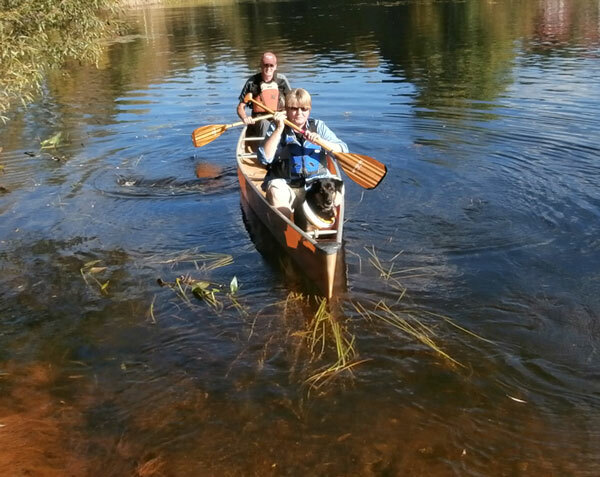 Our family loves recreational canoeing and have paddled many miles in the Adirondacks (our favorite spot) and many other rivers in the Northeast. 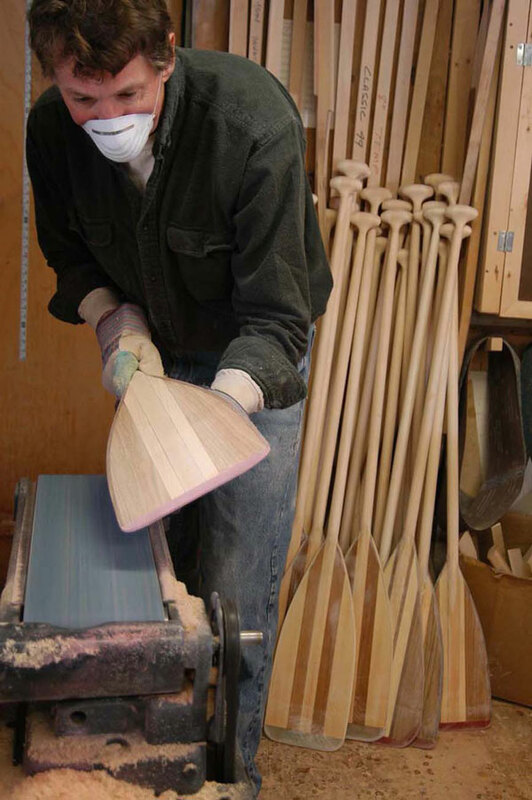 Our paddles are handmade with the best materials we can find. Most of the lumber used is harvested locally in upstate New York. 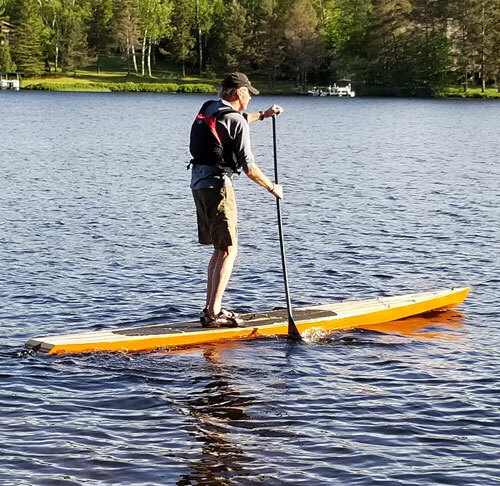 We started with Al Camp's original design for the Standard but have added over 10 new designs of paddles based on our 30+ years of paddling experience. We combine the native woods to the newest composite materials to create lightweight tough paddles. The basswood shafts on FoxWorx Paddles have a warm comfortable feel and the blades are designed for a quiet entry with a solid catch and stiff power phase. See you on the water. .